The Colorado state capitol dome rises in front of a deep blue sky. 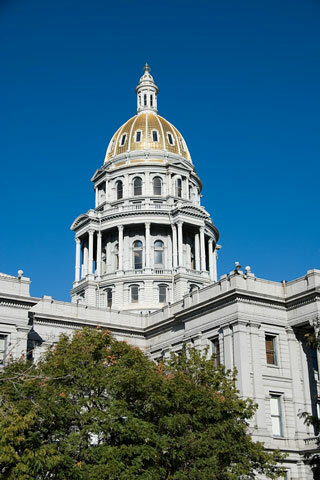 Capitol buildings serve as historic landmarks of each state, as well as places in which official state business takes place. The capitol building is a symbol of American power and prosperity. Enter the halls of the state capitol in your state capital city, run your hands over the marble banister, and know that you are standing in a prominent state landmark. Think of all the historic events that have transpired in this building. A long line of governors, legislators, and other state government officials have often walked and discussed state business in these very halls. These results emphasize United States of America information resources. 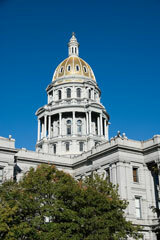 Use the search box on this page to find information about USA state capitals and other topics.